The Coachman & the Bells is a Christmas tale that will make the Christmas spirit ring in your heart, mind and soul. Joe Turner hates Christmas. He’s a young self-made executive who’s gained independence, influence and wealth through his hard work and efforts. But even though all that should have made him a happy man, his life is cold, empty, and void of real meaning. Then Joe meets a strangely dressed old Christmas coachman who makes him an unusual promise: if Joe will give of himself willingly, he’ll hear the Bells of Christmas ring in his heart, and his life will be changed forever. Despite his cynicism, Joe senses something trustworthy in the man’s twinkling eyes and decides to try his proposal. Assuming that giving money away is the best way to give of one’s self, Joe starts to pass out part of his wealth to beggars in a poor part of town. Instead of Christmas Bells, all he hears are complaints. Things go from bad to worse when Joe gets mugged, then he winds up spending Christmas Eve in jail. But when Joe discovers the identity of one of his cellmates, he finds that his life will never be the same again. The magic of Christmas and the meaning of true charity come alive in this heartwarming story of hope and love. 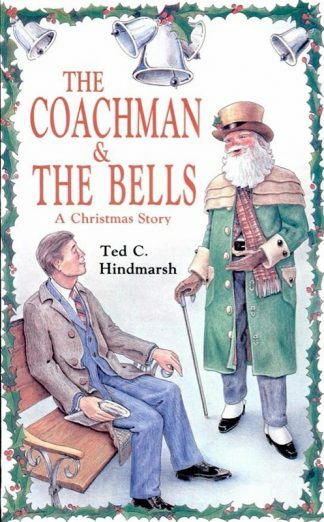 A wonderful book for families to read together, The Coachman & the Bells shows what Christmas is really all about. He’s a young self-made executive who’s gained independence, influence and wealth through his hard work and efforts. But even though all that should have made him a happy man, his life is cold, empty, and void of real meaning. His few friends have no idea how to help him enjoy life. And the Christmas season certainly isn’t lifting his spirits! Then Joe meets a strangely dressed old Christmas coachman who makes him an unusual promise: if Joe will give of himself willingly, he’ll hear the Bells of Christmas ring in his heart, and his life will be changed forever. Despite his cynicism, Joe senses something trustworthy in the man’s twinkling eyes and decides to try his proposal. Assuming that giving money away is the best way to give of one’s self, Joe starts to pass out part of his wealth to beggars in a poor part of town. Instead of Christmas Bells, all he hears are complaints criticism, and lies from those he has tried to help. Things go from bad to worse when Joe gets mugged. In his quest to find the thief he winds up spending Christmas Eve in jail. But when Joe discovers the identity of one of his cellmates, he finds that his life will never be the same again. The magic of Christmas and the meaning of true charity come alive in this heartwarming story of hope and love. A wonderful book for families to read together, The Coachman & the Bells shows what Christmas is really all about. 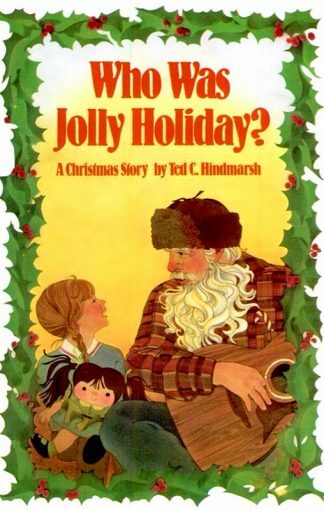 Ted Hindmarsh, its author, loves Christmas and seeks to share its special meaning with others through his writings. 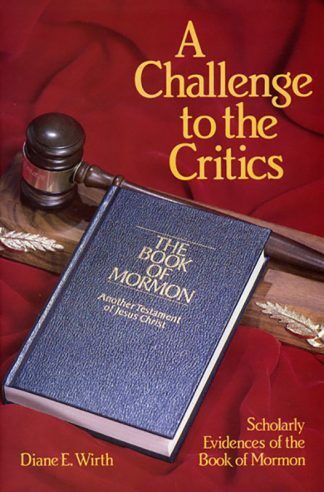 A native of Provo, Utah, Ted is an administrator and teacher at Brigham Young University. He and his wife Shirlene are the parents of five children. His two previous books, The Christmas Creed and Who Was Jolly Holiday?, are popular favorites every Christmas season. The Coachman & The Bells will take its place beside them as a memorable tale of the spirit of Christmas.